If you are looking for a career in the automotive sales and service industry, and you want to work around fine pieces of British engineering all day, then you are probably in the right place. 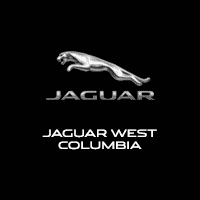 Here at Jaguar West Columbia, we pride ourselves on providing a perfect buying environment for our customers by providing a superior working environment for our employees. If you want to be a part of a winning team, then fill out the application that we have for you below. We appreciate your consideration during your job search.